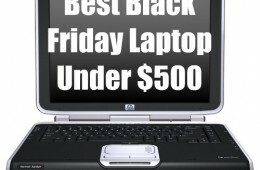 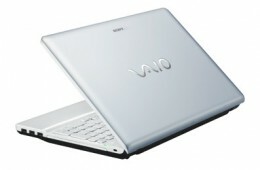 Every year manufacturers and retailers roll out cheap one notebook and netbook configurations for Black Friday. 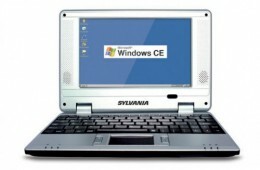 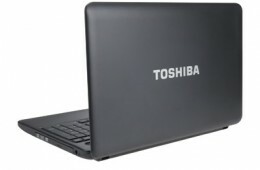 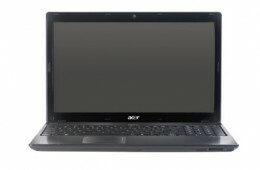 Many times these low cost computers are alright for basic users who only want to surf the web and browse photos; but some cheap netbooks sold on Black Friday are cheap for a reason. 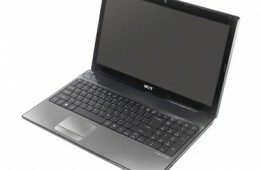 They aren't any good. 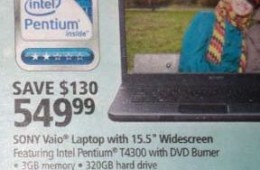 Case in point, the $119 Delstar 7 Inch Wireless Netbook 05 being sold at Kmart on Black Friday this year is a horrible buy. 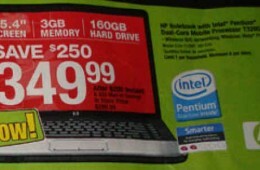 Office Depot will be selling the HP Pavilion G50-112NR notebook for just $349.99 on Black Friday. This is a $250 discount off of the G50-112NR's retail price, making it one of the most affordable 15.4-inch notebooks available this Black Friday. 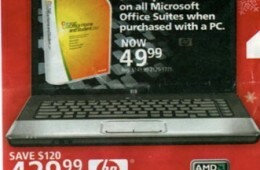 Office Max is only advertising a single notebook for Black Friday and unfortunately it's not worth lining up for. 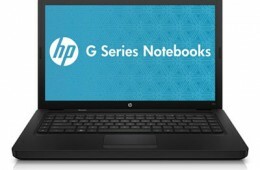 While the $429 price tag is attractive, the HP Pavilion G50 notebook has an AMD Sempron processor. 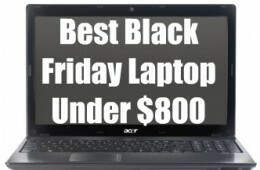 There are several other Black Friday notebooks with much more powerful AMD Turion or Intel Core 2 Duo processor for just a few bucks more.